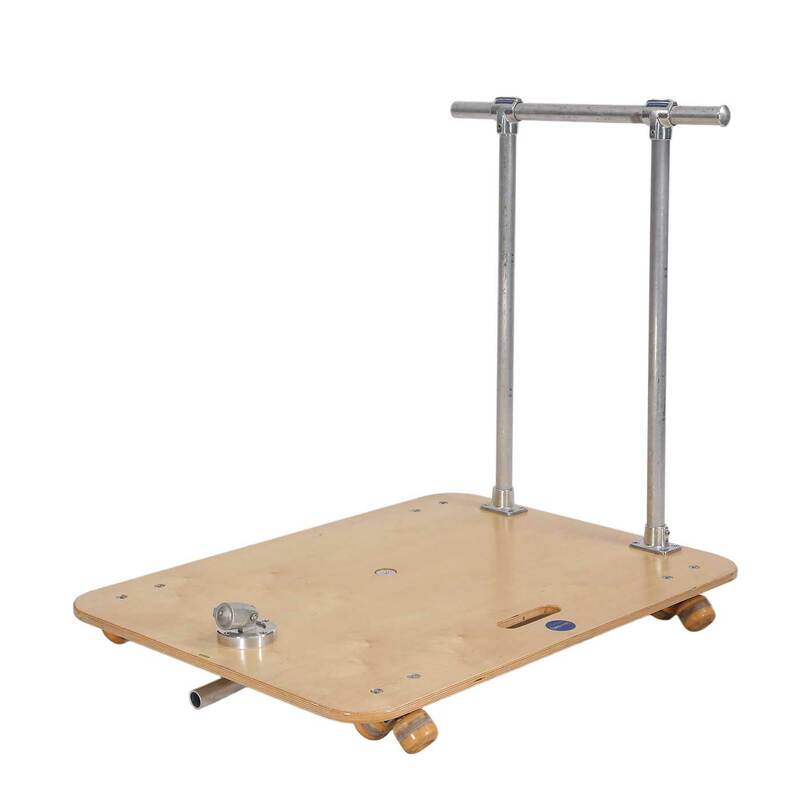 The Skateboard Dolly offers a large platform for an operator to stand on while securely operating a camera during dolly shots. Dolly rides smoothly on 1 1/4” pipe in any length. The Dolly can be either pushed or pulled with included hardware. A very inexpensive way to add production value to your shoot.